I assume most people are in a similar place as I am regarding Siege of Orgrimmar; that is, bored with it. If you need a fun way to pass the time during raid, give hunter parkour a try. 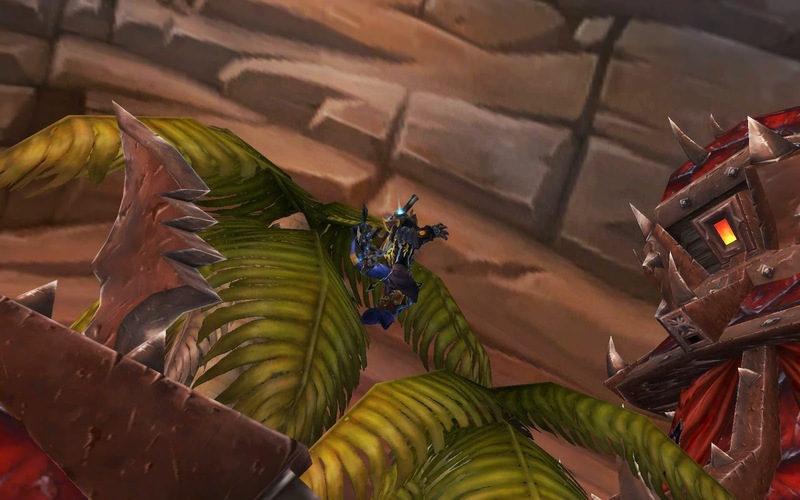 The rooftops around Orgrimmar make for great fun. Rumor has it the shamans can be killed from up here even, but don't let that fool you into thinking this is a place for anyone, it's hunter territory.